Designed to help to determine the best keywords — and keyword phrases — for your industry and services, and which will identify keyword sets that will best drive targeted traffic to your site. This comprehensive SEO copywriting and content review by our SEO team provides suggestions as to how you can simultaneously optimize your key phrase density and maintain read ability and use ability for your website visitors. Including detailed recommendations as to preferred page architecture and coding choices that will improve your website’s visibility as new pages are added and / or existing pages redesigned. With particular attention paid to navigational elements / problems that may be becoming exit-triggers for your website users. With particular attention paid to titles and meta tags and their relationship to both your existing keyword sets and new keyword sets that have been developed during this SEO process. Beyond analysis, our Enterprise Solutions always include implementation of all of the services provided by our management tools advanced services, including localized optimization of every chosen page of your website. 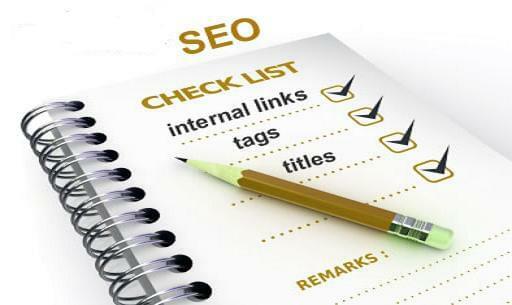 In addition to the increased local search engine visibility that your website will achieve as a result of Our Enterprise-level SEO Solution, we also use the process of localized optimizing to help you better understand the science and art of choosing the right keyword terms, copywriting, and creating SEO-aware meta tags. Unlike many enterprise-level SEO firms, we like to talk to our clients on the phone.